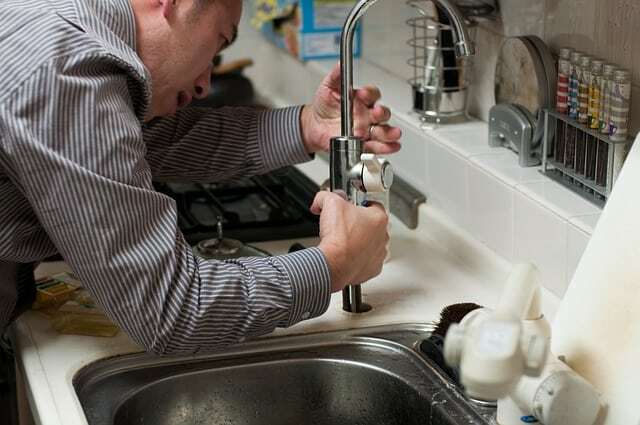 We provide 24/7 emergency plumbing for days when you need it most. Trust Plumbers Scarborough for all your plumbing needs. When you have a clogged drain or toilet, this can make things very uncomfortable at home. Fixing these issues are impossible to do on your own, not to mention your lack of time to get these done. This is why choosing the best emergency plumber Scarborough can make a huge difference in solving these problems without giving you any further headache. You can just rest easy knowing that your plumbing concerns are fixed the way you want it. Plumbing concerns can be a pain to deal with. And in some cases, major issues can cost a ton of money when you delay the necessary repair work. Maybe you have some flooding issue in the basement because of your backwater valve. Or you have been dealing with sluggish drains for a few days already. These are sufficient reasons for you to contact a Scarborough plumber to address these issues the soonest possible. 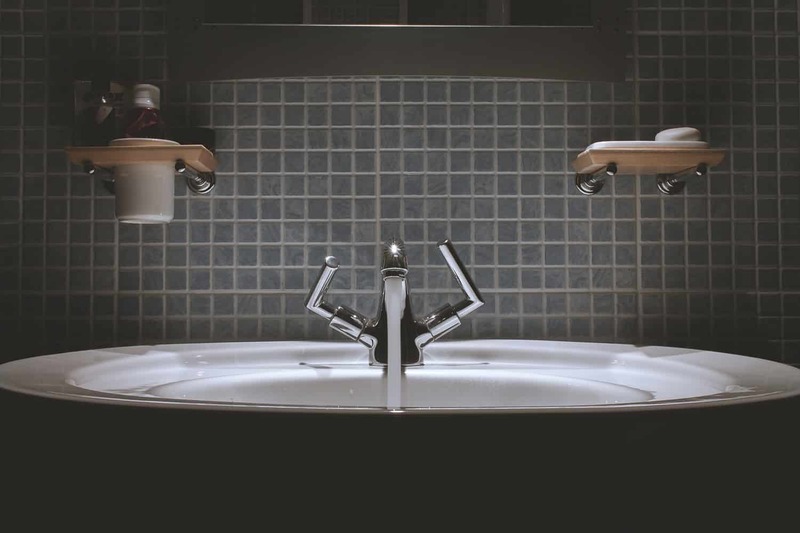 With our emergency plumbing services, we can handle and solve these concerns any time of the night or day. All you have to do is give us a call and allow our emergency plumber Scarborough specialist to fix things right away. We use sophisticated equipment and techniques, which help us take care of the time as efficiently and promptly as possible. No matter what kind of a plumbing concern you have, perhaps a leaky pipe, clogged toilet or sluggish drain, we will get these solved immediately. Our two decades of experience and expertise in plumbing equip us with the skills needed to meet all our clients’ needs. We guarantee the quality of work we provide and give you honest estimates at all times. Whenever you need a dependable specialist for your plumbing problems, please give us a call at 647-953-9309. We handle installation, repair, and replacement of fixtures and devices needed for a more efficient plumbing system in your home or commercial space. Call us today and we will provide you with the quickest and most reliable solution to prevent further damages.